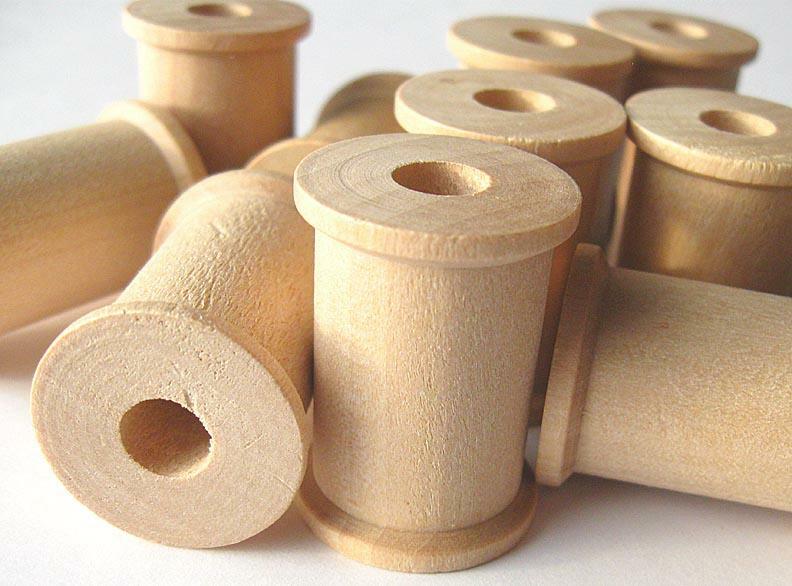 Drilled center hole diameter: 1/4"
The spool surfaces are ready for your projects or storage needs. 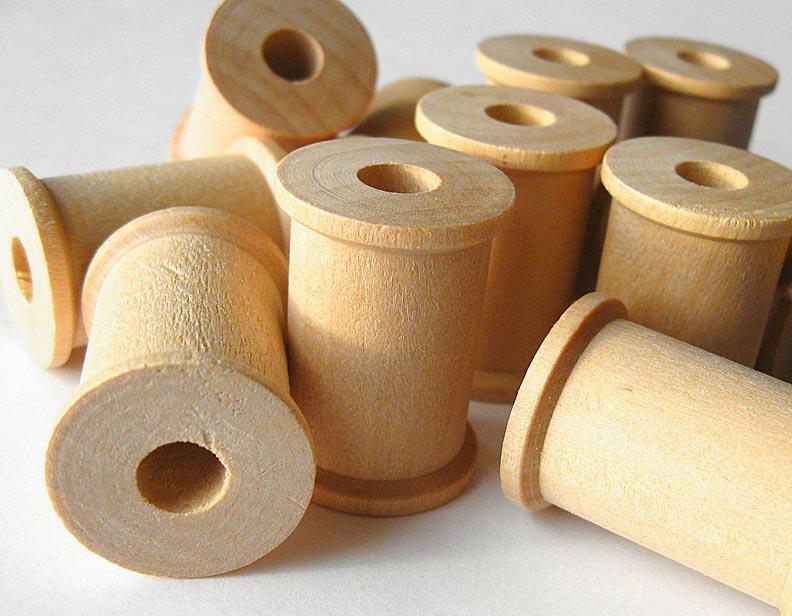 I photographed the wood spools in natural light without flash. 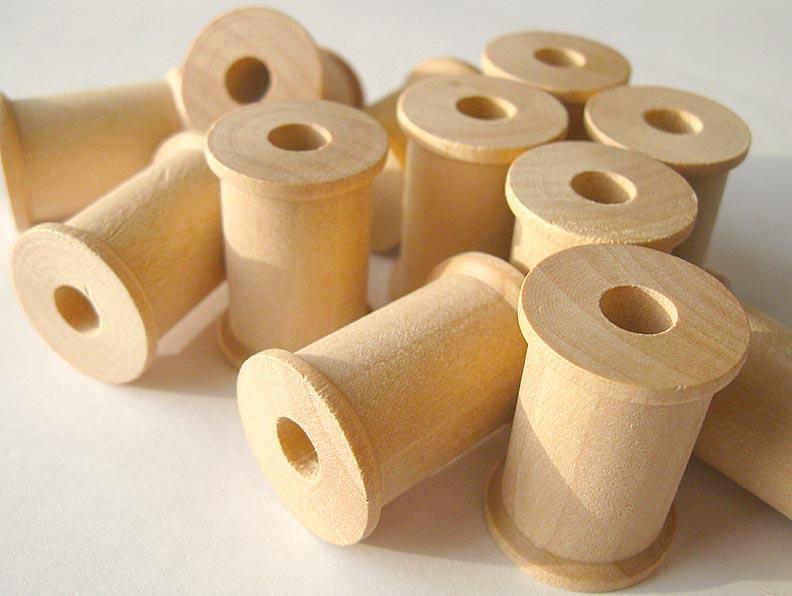 The wood spools will be carefully packed, wrapped in plastic and shipped first class mail with tracking. I combine shipping cost, so save money on shipping by purchasing additional items at the same time.